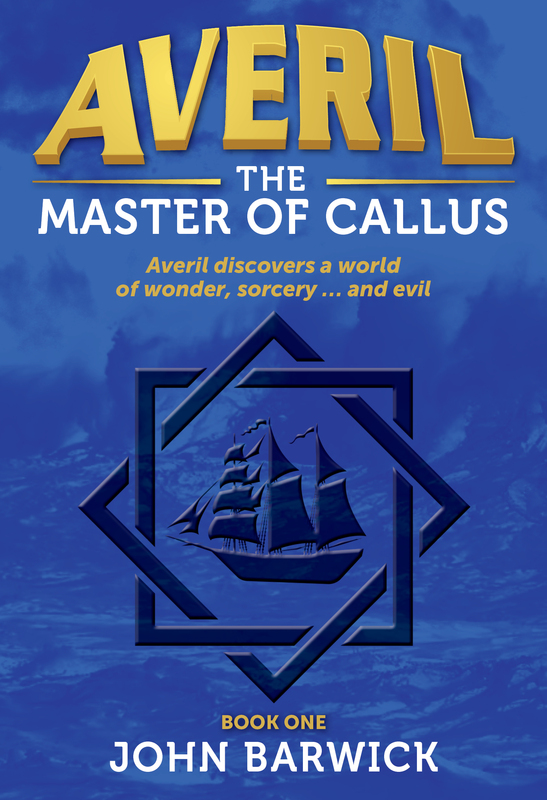 The stirring final book of the Averil trilogy finds the Taalian Alliance again threatened by evil. The sorcerer Malidon has captured the iron forges of Suther, stemming the flow of weapons to the rest of the world. 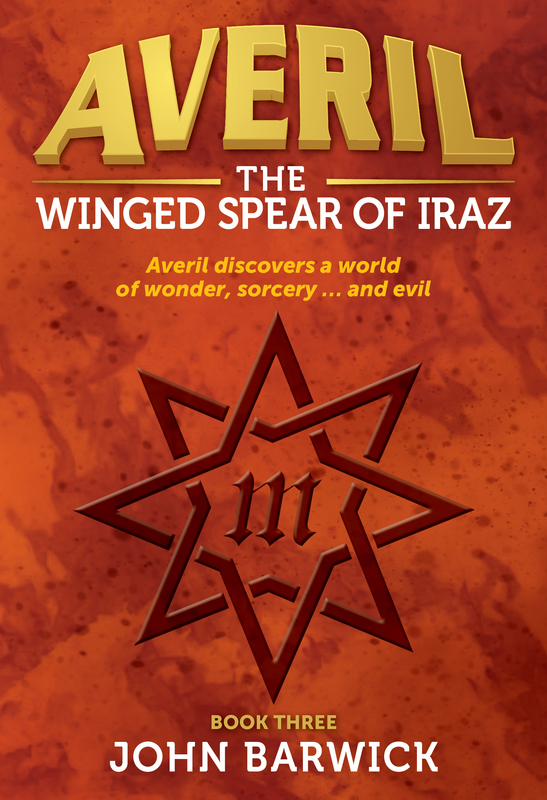 Averil, now Aum’s Chief Trader- Diplomat, knows of an ancient magical weapon that might be used to finally defeat Malidon- the Winged Spear of Iraz. But the spear is lost. 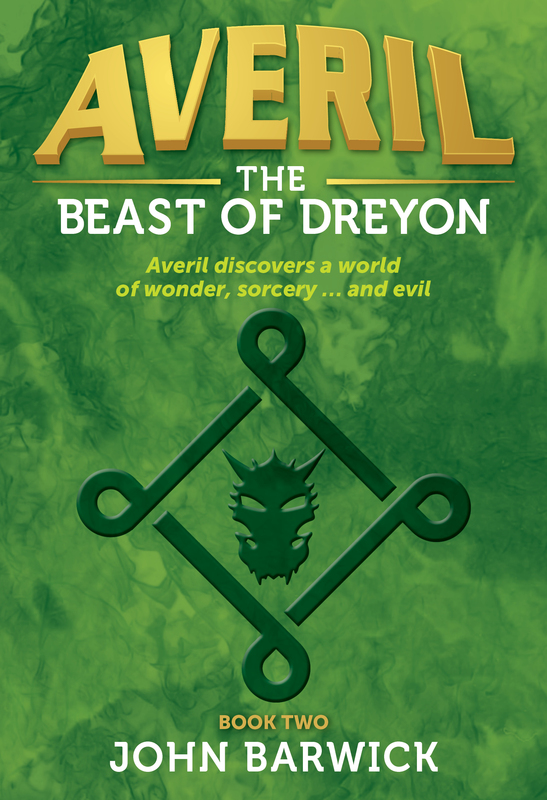 Its custodian, the Beast of Dreyon, helped Averil once. Will it help her again? And what will happen in the final dramatic battle?